For clothing that lasts season after season. The elements can be tough on your clothes. 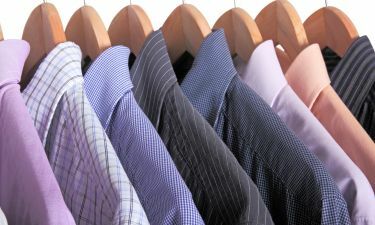 You don’t need a dry cleaner that is too. 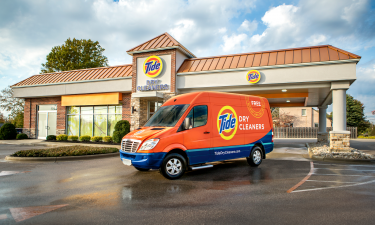 At Tide Dry Cleaners we go easy on your outerwear and tough on the stains. 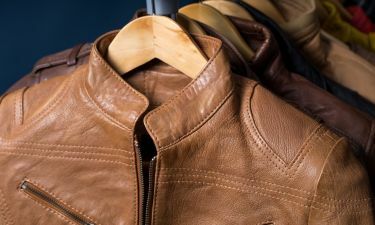 Our special cleaning process helps restore color and protect each garment season after season. 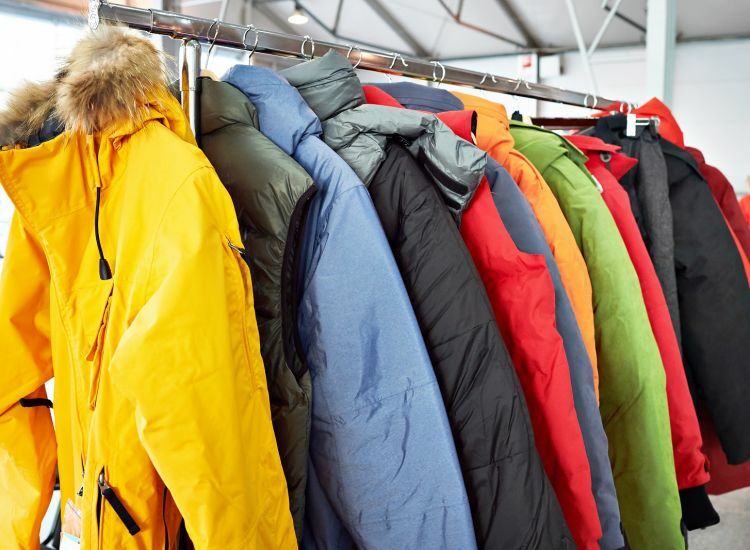 Wool, polyester, cotton – all fabrics are treated with equal care.